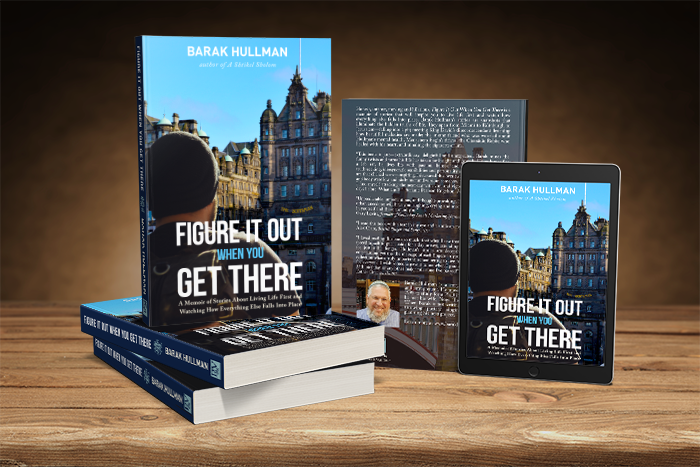 Figure It Out When You Get There is a memoir of stories that will inspire you to live life first and watch how everything else falls into place. 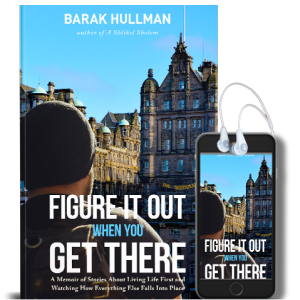 Print, eBook and audio versions available. 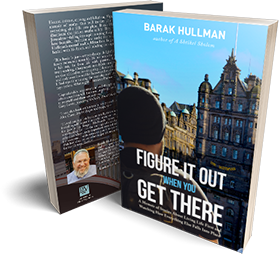 Unpredictable, unpretentious, and thought-provoking, Hullman’s compendium of urban anecdotes will have you laughing, crying and most importantly believing in yourself and those around you. This has been one of the most gripping books I’ve read in a while...which is very impressive since I am an avid reader of thrillers. Plus, I have to say you have inspired me personally. I read this book with a tear in my eye and a smile on my lips. Whether you prefer a hard copy, eBook or audio book we have you covered. 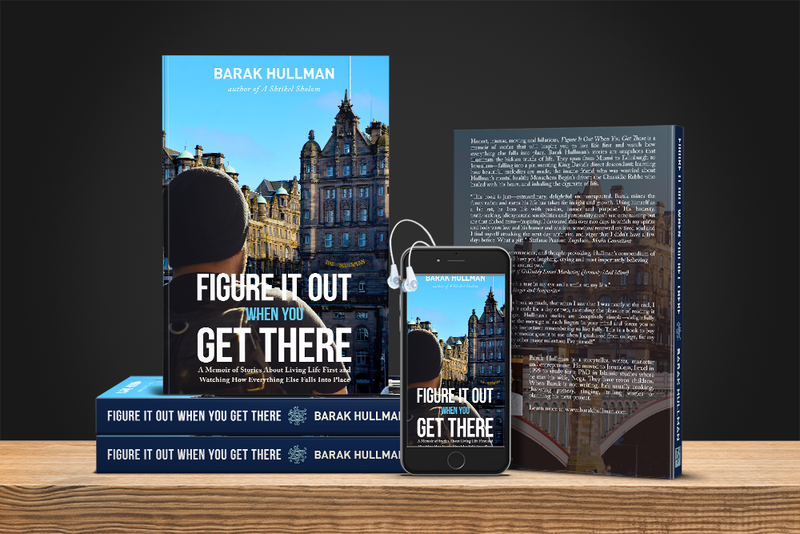 You can read Figure It Out When You Get There in a good old fashioned paperback book, an eBook on your favorite device and also as an audio book. Whatever works best for you, we have you covered. 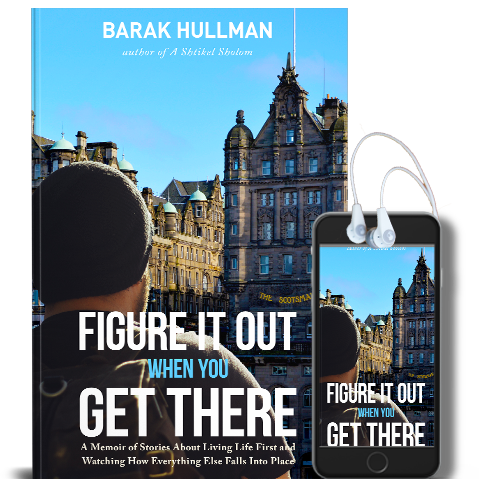 Barak Hullman is a storyteller, writer, marketer and entrepreneur. 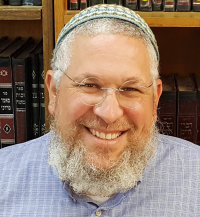 He moved to Jerusalem, Israel in 1995 to study for a PhD in Islamic studies where he met his wife, Noga. They have seven children. When Barak is not writing, he’s usually cooking, throwing pottery, singing, telling stories or planning his next project. This option is for the print copy only. You will need to pick it up from the author in Jerusalem. It will be signed and inscribed. You can also get a copy at Pomeranz Bookseller (5 Be’eri Street) in Jerusalem. This is for orders anywhere in the world. It includes print copies, Kindle and the Audiobook version. This is for the print copy only. The price includes packing and shipping anywhere in Israel. The book will be signed and inscribed by the author. 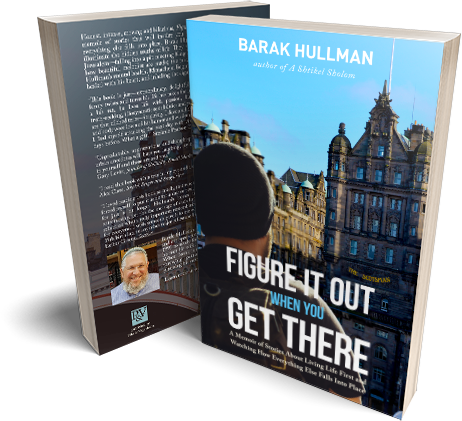 To engage Barak Hullman as a speaker, please fill in the form below.